…don’t they have umbrellas or similar? Won’t they die of COLD? They don’t have umbrellas, because they’re homeless wanderers of uncertain monetary means! 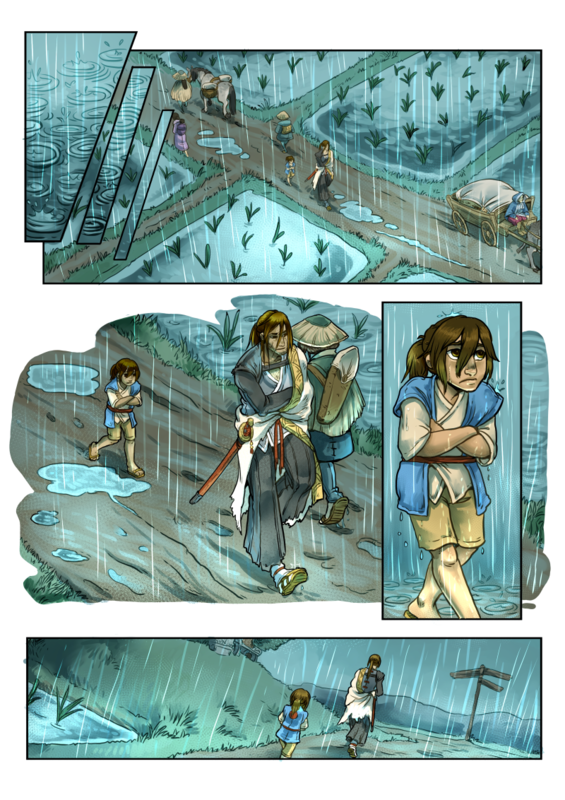 Also, Grassblades is set during the warm season, so the rain – while unpleasant – isn’t all that cold.